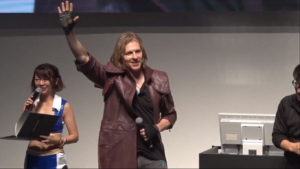 Voice actor of Dante and Ken Masters unharmed in robbery attempt!! 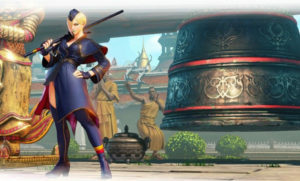 Street Fighter V calls in Falke!! The Boss is Back!!! Street Fighter 5 Bison trailer released today!!! 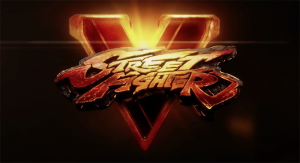 Today, Capcom released a new gameplay trailer for its upcoming title, Street Fighter 5, coming to PS4 and PC next year. 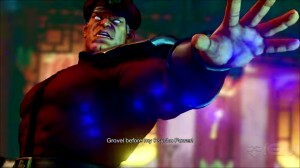 And from what the trailer shows, it seems that Bison has finally gotten the love that he deserves. Check out the trailer below!! !